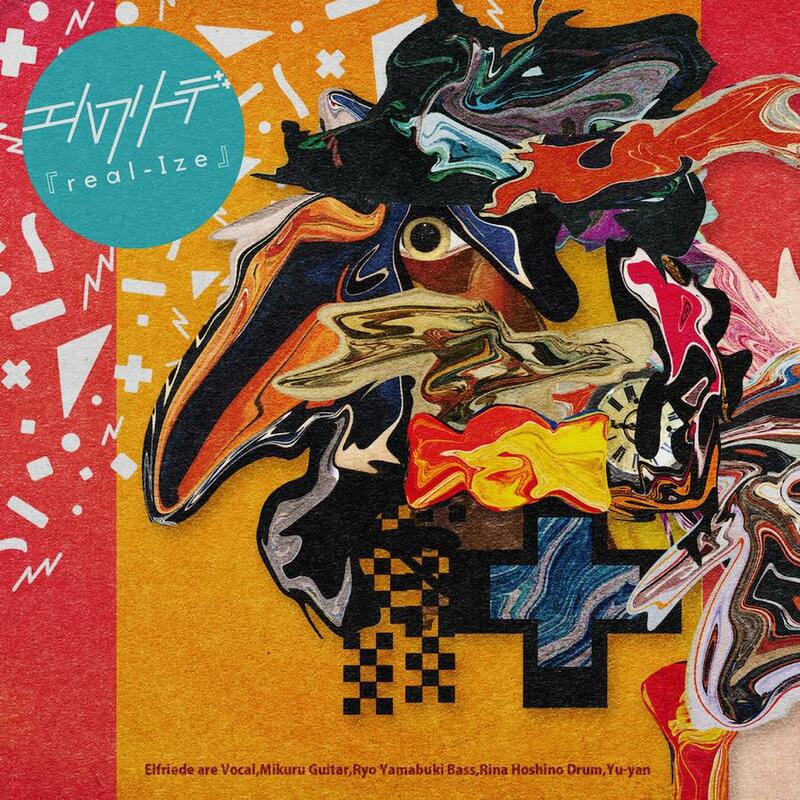 Rina Hoshino, Ryo Yamabuki: Elfriede MusicVideo "Vibration"
JPU Records is proud to introduce brand new Japanese rock band ELFRIEDE to its ranks, and will release the quartet’s fantastic debut album real-Ize on physical and digital formats within Europe and North America. In Japan ELFRIEDE has signed with major label King Records. 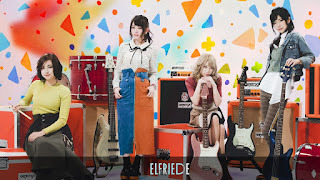 Elfriede MusicVideo "Vibration"Elfriede MusicVideo "Starlight"